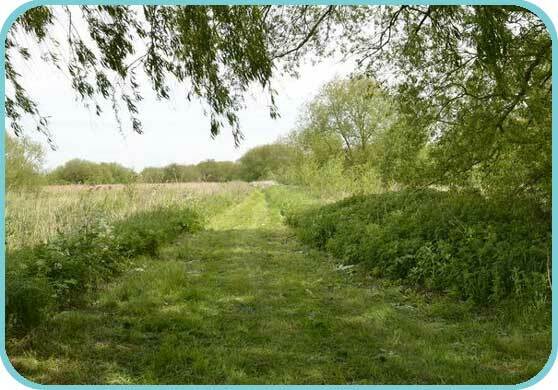 There are some very positive signs that all the hard work of our members and the dedicated volunteer helpers over the years, since we purchased the Westbere site, are showing results. 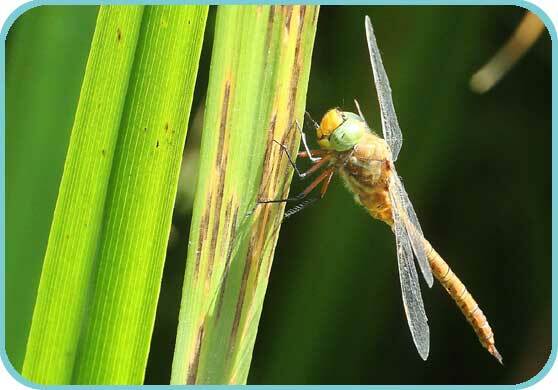 In the last few days there have been reports of a Norfolk Hawker Dragonfly (Aeshna isosceles) being seen on our Reserve at Westbere. This is quite exiting, as there are only three previous records for this species in the County ever. It does, however, get better, as today three were seen, probably two males and a female. They were observed by several people mating and the female was seen laying eggs. The view seems to be that they may have bred before, unobserved, in the area, and these insects are the first emergent as adults. Now it could be coincidence, however this species does seem to require clear water & stable water levels in order to breed. 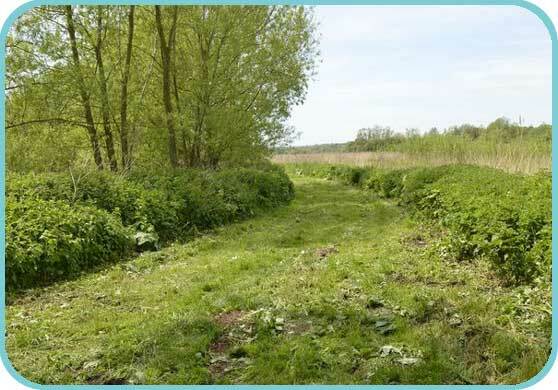 This is something which we have created with our reed bed management over the past few years. 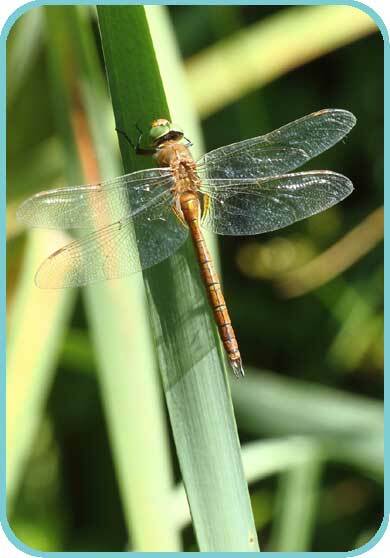 The reserve is well known as something of a hot spot for Odonata by Kentish enthusiasts, with healthy colonies, of the uncommon to the County, Scarce Chaser and Variable Damselfly, plus an excellent variety of the more frequent species. Although the weather conditions meant that the marsh was particularly wet in early 2013, we have seen some exciting and unexpected capital works taking place at Westbere. 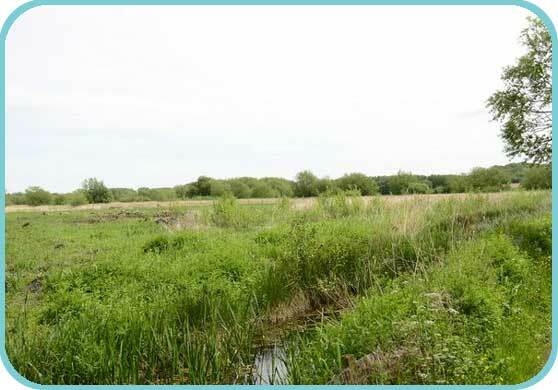 Our original HLS capital works plan was completed during 2012 however due to the resounding successes achieved, our Natural England Adviser agreed to provide additional funding for two major projects for 2013. Whilst our volunteer work parties continue to make steady progress with scrub and willow clearance, there are areas of dense vegetation that are practically in penetrable to hand tools and some established trees that are way beyond the capabilities of our volunteer chainsaw operators. One of the projects funded by NE enabled us to pay for a specialist contractor with a wide tracked 360 machine with a tree felling capacity. The machine has munched its way through a huge amount of scrub to the north and south of the Boot Lake. A second, but equally important, project also utilised the same machine this time with a ditching bucket clearing a significant length of ditches, previously inaccessible due to the dense scrub. A new crossing point has been installed which has now made the final compartment accessible for the first time. 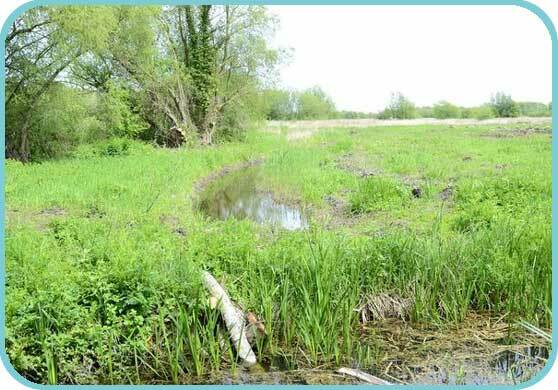 Earlier in the year, our site manager, assisted by a fair wind, managed to clear a significant area of reed, which has promoted a healthy new growth to come through. Our team of BTO bird ringers continue to experience success with a full program planned throughout the year. Last year, working with our site manager, they identified areas for improvement which we have acted upon over the winter period and hopefully we will see the benefits reflected in this years ringing returns. 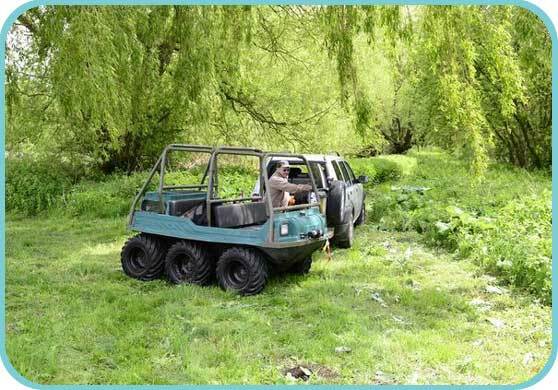 The Kent Wildfowling & Conservation Association now has an active member co-coordinating the clubs Fishing Section, and he has submitted proposed plans for improvements around the Boot Lake area. 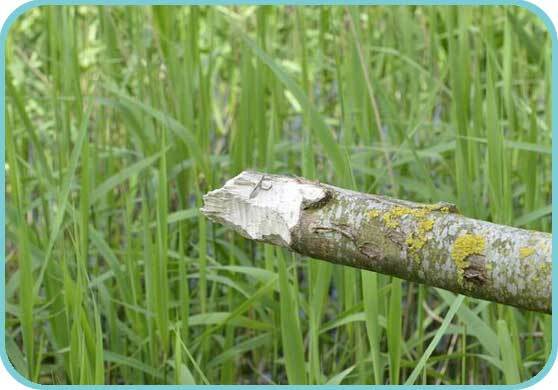 A totally unexpected visitor has recently left its mark at Westbere, a Beaver has been assisting with our willow clearance, felling a number of significant specimens. 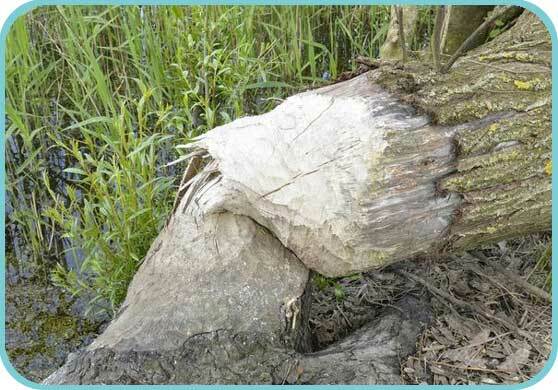 As soon as we were aware of this intruder we made contact with our friends at the Environment Agency who met our site manager and confirmed that the damaged trees were consistent with a Beaver. It is understood that all Beavers currently held in captivity can be accounted for, however a small group were released into secure area at Ham Fen some years ago so it is possible that they may have bred and the offspring escaped at some point. We will continue to monitor the situation and provide further updates when available.